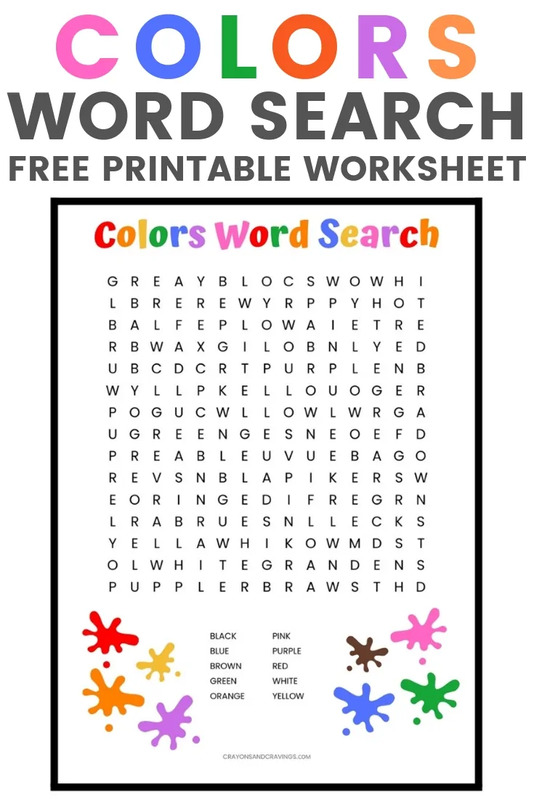 Colors word search free printable worksheet for kids. Ten color words to find including red, yellow, green, orange, blue and pink. Whether you are a teacher looking for a color-themed word search for their classroom or a parent looking for free printable word searches for the kids to enjoy at home, this word search will be perfect. 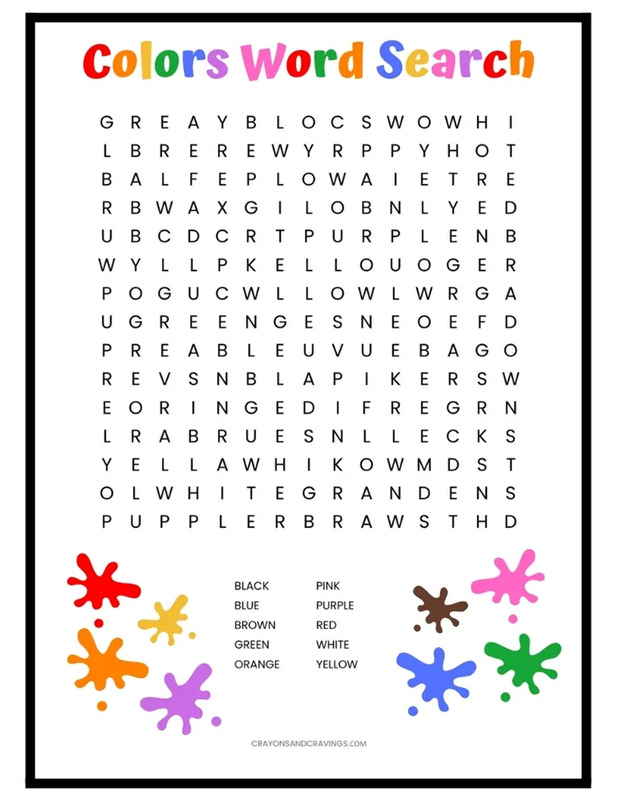 Click the link below to download the color word search PDF.